Thanks for stopping by. 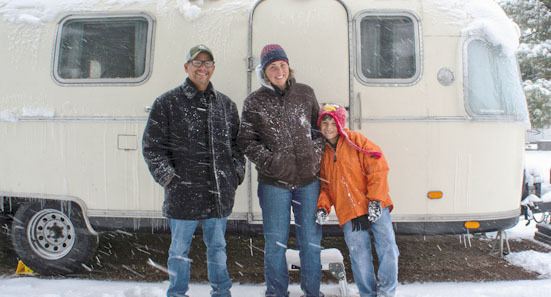 We are a family of 3 who decided to ditch the rat race, get rid of most of our "stuff" and take-on fulltime living on the road while traveling the U.S.
On this website we share our experience in completely renovating a 1977 Airstream Argosy, the places we've visited while working and homeschooling. 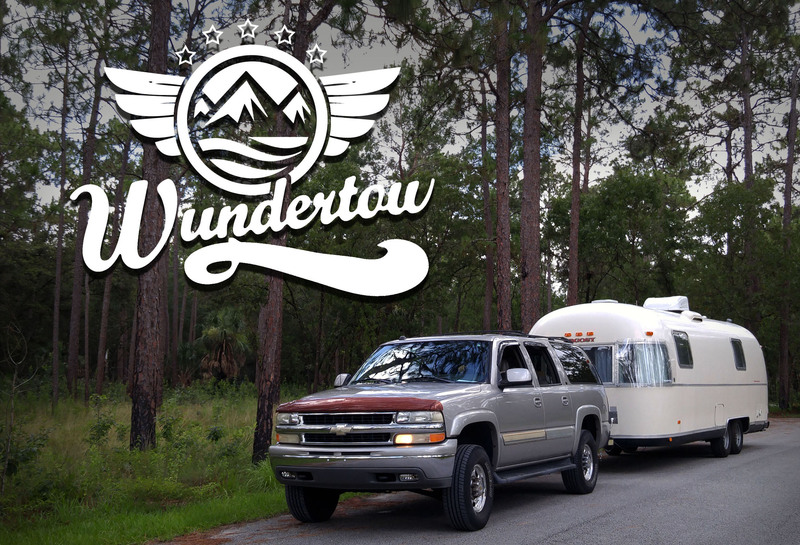 Wundertow comes from combining Wanderlust and Undertow = Traveling in the stream of life with less possessions. 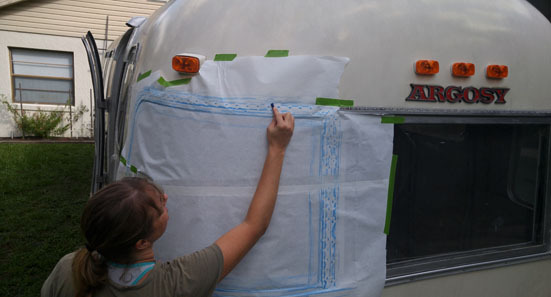 Details about how to build homemade Airstream rock-guards to protect your windows from rocks and road debris while towing. 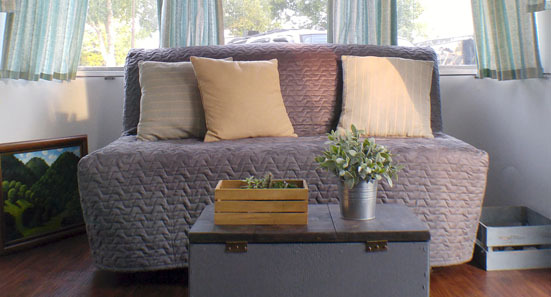 Before and after photos of the Airstream renovation. See the transformation from the ugly duckling she was to what we now call home. We are Sammy, Christee and Jacob: a family of 3 who are venturing into the unknown of full-time travel in a tiny, vintage space.